The most important term for retailers is revenue and with the options available in IDOBET’s self-service betting terminal you can set up an effective and profitable service for your customers. Perfectly suited to your store or to any other location you prefer, this self-service terminal features an intuitive interface, attractive design and great experience for the customer. With hundreds of thousands betting markets, you too can offer an unbeatable service that is easy to adapt to your business environment and ensures you have greater profits and effective revenue results. Get ready for a multitude of advantages, with a wide range of betting options and sports events, customization and white label options, high functionality and intuitive software, and much, much more. 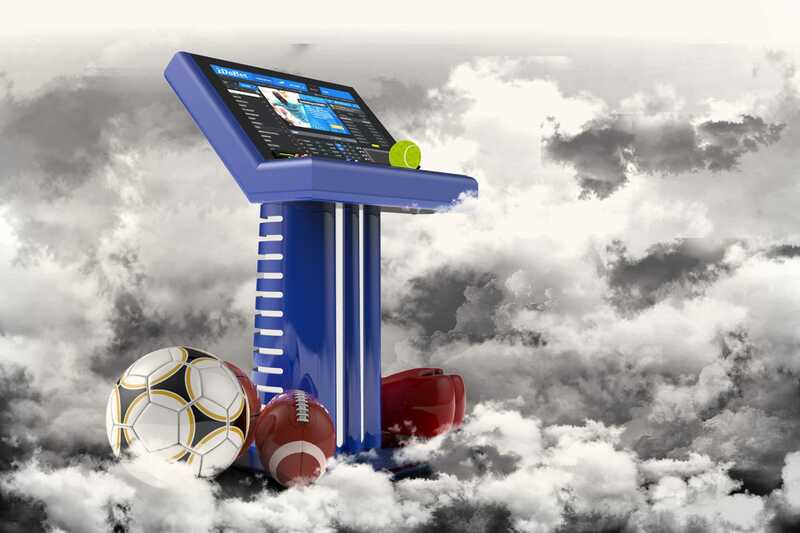 IDOBET offers extensive support for self-service terminals, from betting and software to Risk Management, as well as remote control, complete analytics and reports, and every other service that will ensure smooth operation and absolute control. Your self-service terminals should work for your gain and according to your needs – and that is our mission. This is your chance to offer your clients extensive betting possibilities and add an extra touch of fun to your service. The IDOBET system gives you the option not only to provide a wide range of betting markets and possibilities, but also to incorporate these in an approachable and intuitive design. “Self-Service” should mean just that – the less manual interference, the smoother the business time. Our system is designed to provide you with exactly that option: full self-service so your customer is always on the go, enjoying the betting process and the easy way the system works. And the key word for that, as we said before, is “fun.” After all – this is betting time! © 2018 iDobet. All rights reserved.